Revera has been recognised as Hitachi Data Systems’ top performing in New Zealand, after taking out the Solution Partner of the Year award. 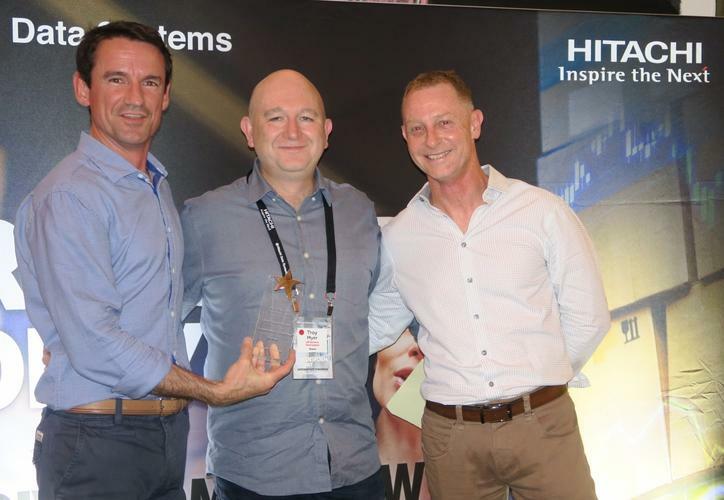 Unveiled at the 2016 HDS A/NZ Partner Summit on Hamilton Island, the cloud service provider received the award for its “continuous investment” in services expansion and development of “innovative new solutions” offerings to support rapidly changing customer requirements. As a long-time strategic partner of HDS in New Zealand, Revera offers a range of “Powered by Hitachi Data Systems” XaaS cloud alternatives and flexible financial models - from Infrastructure-as-a-service (IaaS) to Platform-as-a-service (PaaS) and Software as-a-service (SaaS) solutions. “Today, organisations across A/NZ are embracing digital transformation,” HDS A/NZ vice president and general manager, Nathan McGregor, said. 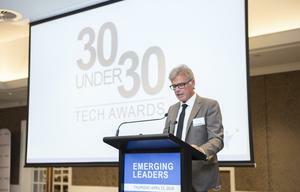 As the only New Zealand winner, Revera was joined by Perfekt, SureBridge IT, CSC Australia and Market Creations, who took out Partner of the Year, Regional Partner of the Year, GSI Partner of the Year and New Partner of the Year respectively. “With go-to-market knowledge, specialised services, and vertical expertise, our partners are more important than ever in delivering greater value to clients as they transform in this digital economy,” HDS A/NZ industry and alliances solutions director, Phil Teague, added. The win caps off a stellar year for Revera, who took out the Cloud Partner of the Year award at the 2016 Reseller News ICT Industry Awards in October.